Each Project requires it’s own unique approach. 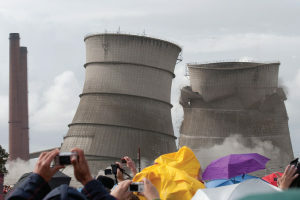 Our team of demolition experts will assess the situation and draft a detailed plan of procedure that meets your specific need. 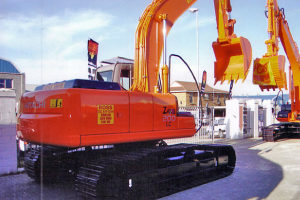 With over 300 state-of-the-art earthmoving and plant machines we are major players in the field and have successfully carried out some of the largest projects in Africa. 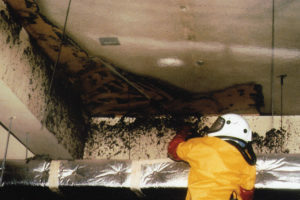 We specialize in the removal of Asbestos and hazardous substances. Adhering strictly to internationally accepted safety guidelines. Our highly trained staff ensure that no toxic substance remains after the job has been completed. 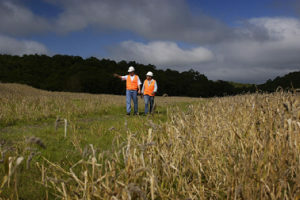 Once mining operations have been completed in an area, we undertake to clear and rehabilitate the land, enabling it to return to its natural state. 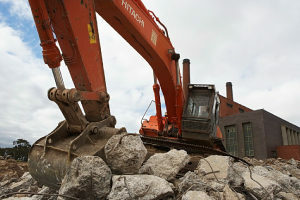 The latest, technologically advanced equipment and highly skilled operators place Ross Demolition at the forefront of plant hire.